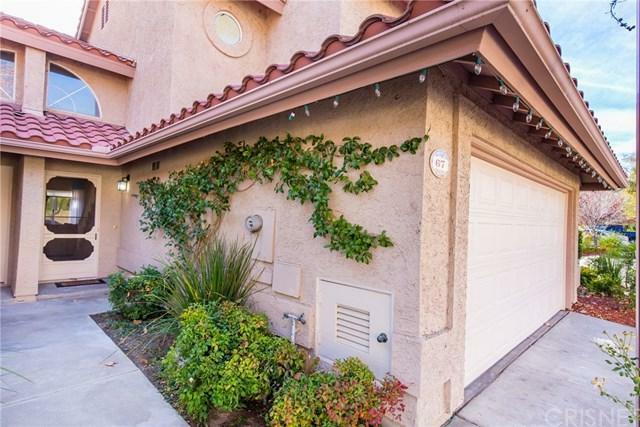 Gorgeous 3 bedroom, 2.5 bath end unit Brock Canyon Villa Townhome, with a 2 car direct access garage and a nice sized yard. 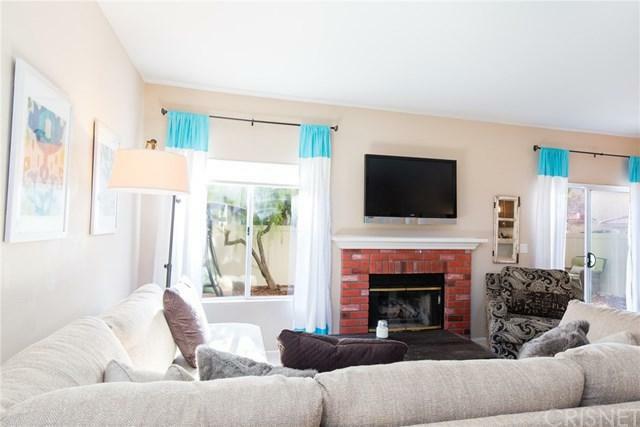 This home features a nice open floor plan, with a spacious kitchen w/tile counter tops, a dining area with sliding glass door leading out to the backyard, and a good sized living room with fireplace. There is a downstairs half bath, and direct access to the 2 car garage with laundry area. Upstairs are 3 bedrooms and 2 baths including a beautiful master bedroom suite. 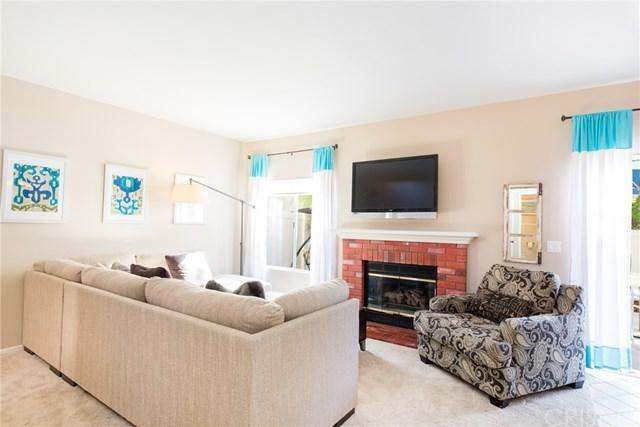 This home is an end unit with great access to guest parking and tons of privacy. The backyard is entirely vinyl fenced and has a gassy area, mulched planter beds, plenty of room for seating and entertaining on the large concrete patio slab. The community also offers a beautiful association pool and spa. 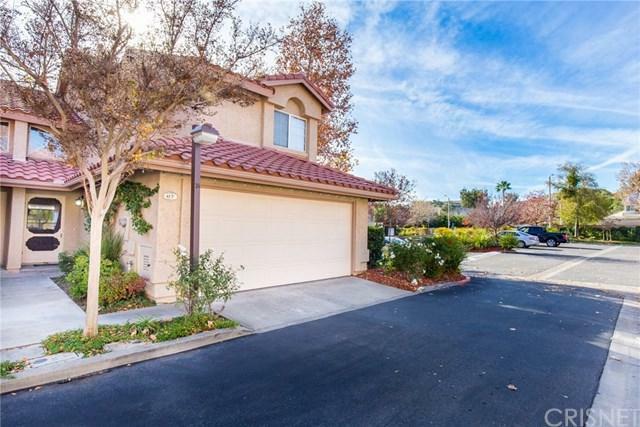 Sold by Carolyn Durazo of Keller Williams Vip Properties.